A Market Crash, also knows as Market Bubble, happens cyclically in time. For most traders and investors it’s a scary situation but it could be a great opportunity as well. 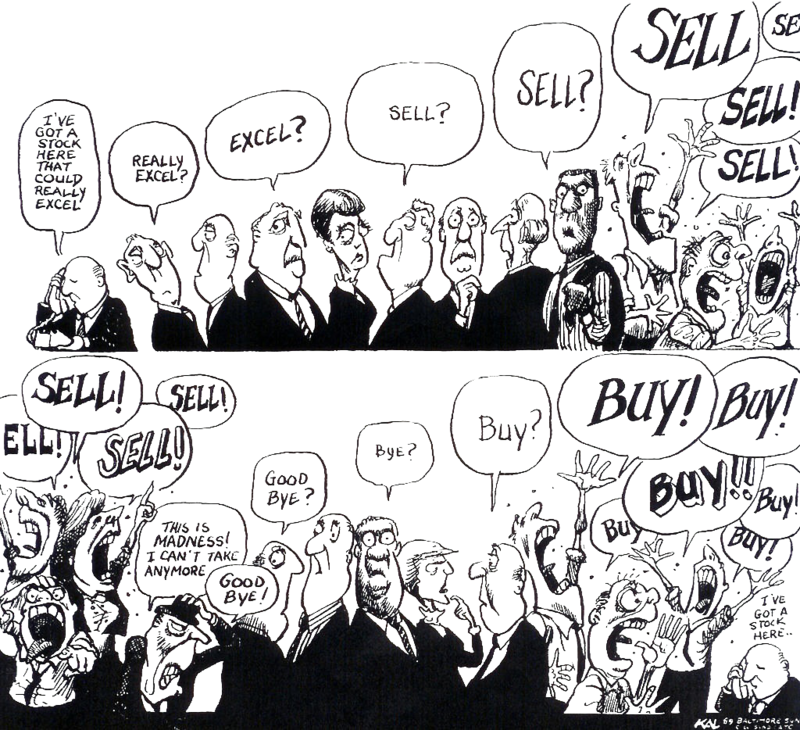 How can you identify an imminent Market Crash and how can you exploit it to your advantage? Of course! And in this article you will learn exactly how. A steep increase of an asset’s price, not justified by the fundamentals, immediately followed by a sudden collapse. In reality, the whole process that leads to a crash is a lot more articulated and develops over a prolonged period. You have plenty of time to identify a bubble while it is developing and when it ultimately bursts. In 1986 the economist Hyman P. Minsky is his publication Stabilising an unstable economy was the first to split a bubble into 5 different phases. Displacement: a new paradigm (e.g., a new technology, a new revolutionary product) or maybe extraordinary low interest rates get the attention of the market participants. Boom: prices rise progressively and build momentum with time as more traders and investors buy the asset. The more participants get in, the more the asset gets public attention and the more further participants suffer the fear of missing out. Euphoria: prices skyrocket and trading decisions are no more justified by the underlying fundamentals but rather by greed and the fear to miss the once-in-a-lifetime opportunity. Profit-Taking: smartest participants understand the irrational situation and start to liquidate their positions knowing that once a bubble has burst it will not inflate again. Panic: prices collapse. Like for the sudden rise, the movement is completely irrational and fueled by emotions. Participants who bought the asset near its peak try to liquidate it but the demand isn’t there so prices drop even further. Let’s see step-by-step what happened in the early 2000’s when the Dot-Com bubble burst. Displacement: computers, internet and technology-based companies in general, revolutionized the world in the ’90s. Boom: market participants started to pour money into tech startups feeling that they would be an extremely profitable asset going on. Euphoria: speculative traders poured money into tech assets causing greed into private investors which, in turn, put even more money into companies that barely generated any profits but were offering Initial Public Offerings (IPOs). Profit-Taking: smartest participants started to liquidate their positions knowing that there was no real value in most of the underlying assets. Panic: prices started to collapse and panic did the rest. Companies with tens of millions in market capitalization became worthless within a short period of time. Now you understand that a Market Crash is not just a sudden collapse in prices but rather a long-developing process. 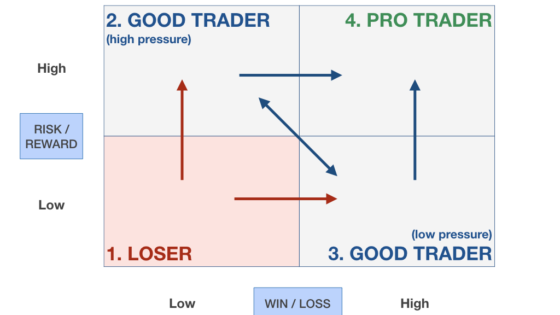 Because, depending on the type of trader or investor you are, you can exploit the whole process to your advantage. Let’s suppose you are a Day Trader or Swing Trader. Not only you will profit from the Displacement and the Boom phase. 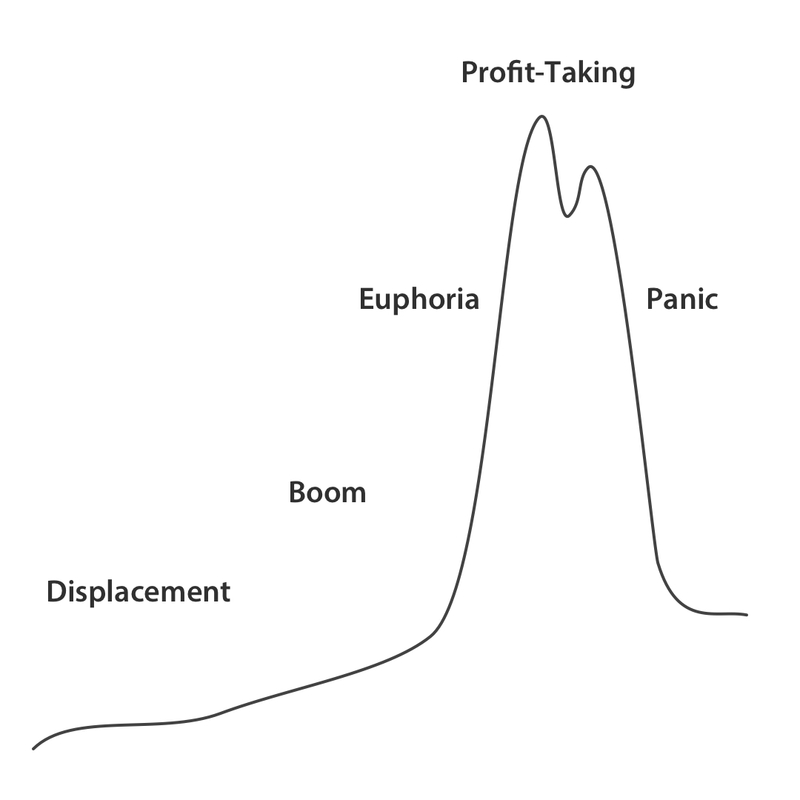 Probably, you will want to exploit as much as you can the frenzy during the Euphoria, stopping only when the Profit-Taking phase begins. Actually, if you’re comfortable shorting a falling asset, then you will want to exploit the Panic phase as well. What if, instead, you are a long-term investor? Being an investor, you are not looking to maximise your profits in the short-term, hence exposing to excessive risk. If you just thought “What the heck? A bubble is one hell of an opportunity!” you should think twice. It is true that in the short-term it could offer significant opportunities both to the upside and the downside. However, you are risking your money many times more than you normally would which, in turn, means that you are more likely to lose your capital many times more than you normally would. Consider, for instance, Warren Buffett. He always stayed away from any risky asset and with just 3 Minimalist Rules he was able to accumulate enough capital to become one of the wealthiest in the world.